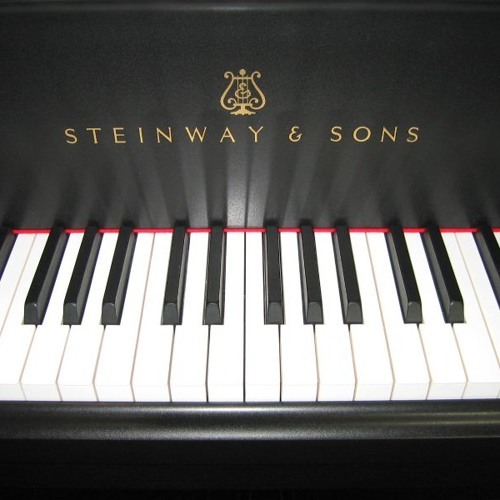 The Piano Prelude #7 (2009) is the seventh in an annual series of piano preludes. This was written over Thanksgiving break in 2009. Usually I have a more descriptive title, generally about a location or person. However, this work seemed to defy description. The starting point for this was Chopin’s Prelude in F Minor, a short but powerful work that is full of dissonance. My work is aggressive, and even sounds angry at times, but it was a joy to write.